Boeing, which manufactures everything from passenger airliners to US Air Force bombers, completed its acquisition of Millennium Space Systems, a satellite manufacturer that builds small orbital platforms like those that will be transported by the new "Phantom Express" space plane that Boeing is building for the US Defense Department. 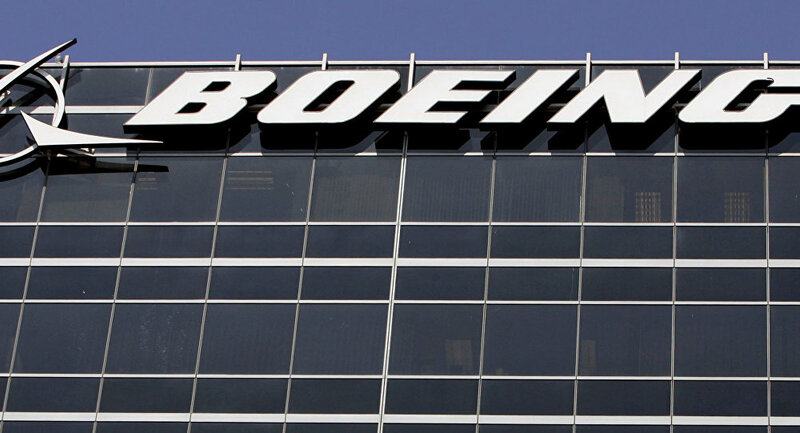 Knowledge of the deal's details is sparse: no price has been announced, but the firm's 260 employees will now report to Mark Cherry, head of Boeing's Phantom Works product-development unit in its Defense, Space and Security Division, the Washington Examiner reported Tuesday. When the takeover was announced on August 16, Boeing's stock shot up by 4.3 percent, the Examiner noted. The acquisition is part of a larger, multi-pronged effort directed by the US government to consolidate and streamline the industry. On May 24 of this year, the Commerce Department announced it would combine several existing offices into a new office called the Space Policy Advancing Commercial Enterprise (SPACE) Administration. In a New York Times op-ed published the following day, US Commerce Secretary Wilbur Ross wrote that the aim of the SPACE Administration would be to improve regulation of the space industry by combining functions spread across several agencies. Ross said the SPACE office would "oversee coordination of the department's commercial space activities, establishing a ‘one-stop shop' to work on behalf of the budding private space sector." "Millennium Space Systems' expertise in vertically-integrated small-satellite solutions perfectly complements Boeing's existing satellite portfolio, and will allow us to meet the needs of a diverse customer set," Leanne Caret, president and CEO of Boeing Defense, Space & Security, said in a statement. "We look forward to incorporating Millennium Space Systems' end-to-end mission solution capabilities into our service offerings in satellite operations and data solutions." "We expect the acquisition to fill out the low end of Boeing's existing satellite family and take advantage of the market pivot to smaller, less expensive satellites," said Robert Spingarn, a New York-based analyst with Credit Suisse. "Larger-scale satellites continue to fall out of favor relative to more flexible, less complex SmallSat constellations. From a national security perspective, SmallSats are more resilient, presenting smaller, dispersed targets for highly sophisticated opponents." The El Segundo-based satellite firm builds high-performance satellites weighing from 50 to 6,000 kilograms, the smaller side of which is increasingly favored by Washington, as big, heavy satellites are both pricey and resistant to update and replacement, as well as vulnerable to enemy attack, Sputnik reported. It's also the size that Boeing's spaceplane, the Phantom Express, is expected to transport to the heavens. The Phantom Express is Boeing's answer to the reusable launch vehicles being pioneered by space firms firms like SpaceX and Blue Origin. Expected to fly for the first time in 2021, the plane's rocket engine was successfully tested at NASA's Stennis Space Center from June 26 to July 6. Phantom Express is being produced by Boeing on a contract by the Pentagon's Defense Advanced Research Projects Agency (DARPA). With the space shuttle having ended operations in 2011, the military needs a new reusable space plane that can launch 10 small satellites 10 times in 10 days, the LA Times reported. To save money, Boeing is building the plane from parts made out of composite materials used to manufacture its commercial aircraft, such as the 787 passenger airliner, as well as parts from the original space shuttle. The Phantom Express will, like the shuttle, launch vertically like a rocket and then land like a normal plane. The Times noted the spacecraft is only expected to lift satellites weighing up to 1,360 kg into orbit, which disqualifies it from transporting the large geostationary satellites used for GPS navigation and spying. By comparison, the space shuttle could lift 22,600-kg loads, which is how huge devices like the 10,800-kg Hubble Space Telescope were put into Earth orbit. The defense budget signed by US President Donald Trump earlier this year allotted $1 billion for space programs (although none for the new Space Force branch of the military), and his administration is seeking another $8 billion for such efforts of the next five years. 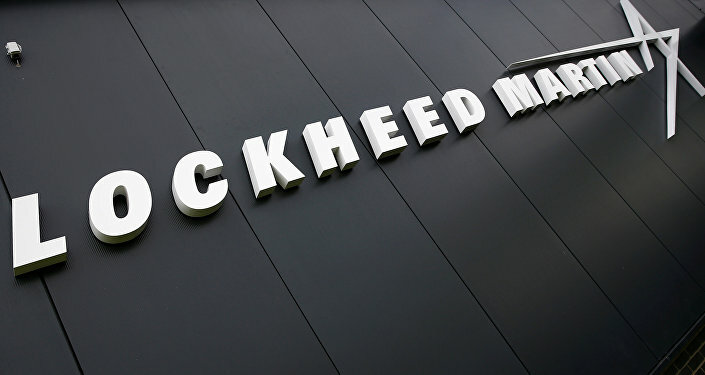 Experts have told Sputnik that the defense contractor industry is watering at the mouth over the potential lucrative contracts associated with such an expansion, having driven the expansion of hugely expensive programs like the Strategic Defense Initiative in the 1980s.